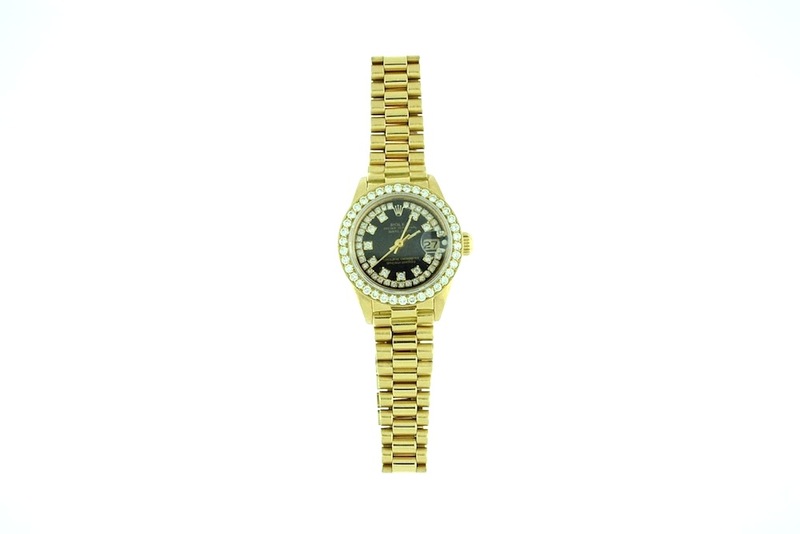 If you are looking for a watch that will set you a part from the crowd, then you will definitely want a Rolex. Smoke Tree Jewelers is proud to carry top-of-the-line, alluring pre-owned Rolex watches. Our collection of these premier watches is flashy, clean and pristine. 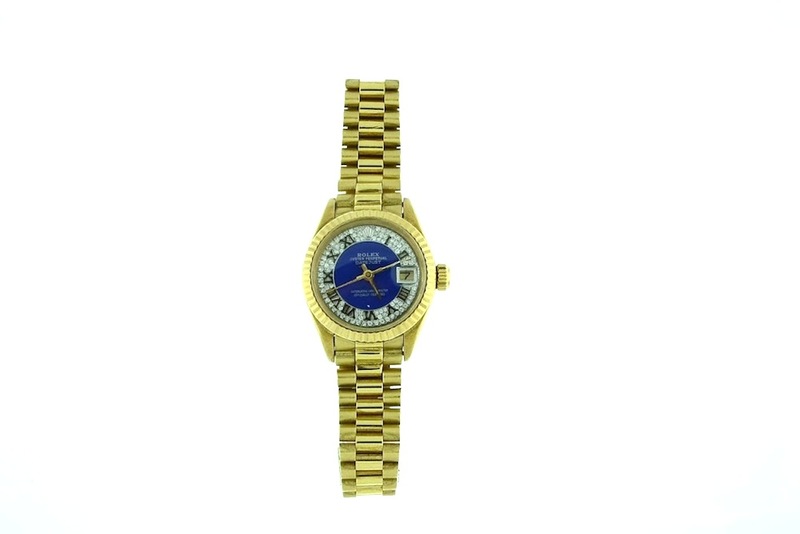 We sell only the best when it comes to our pre-owned designer watches! We care about providing our customers with exceptional service and aim for a beyond satisfactory experience. 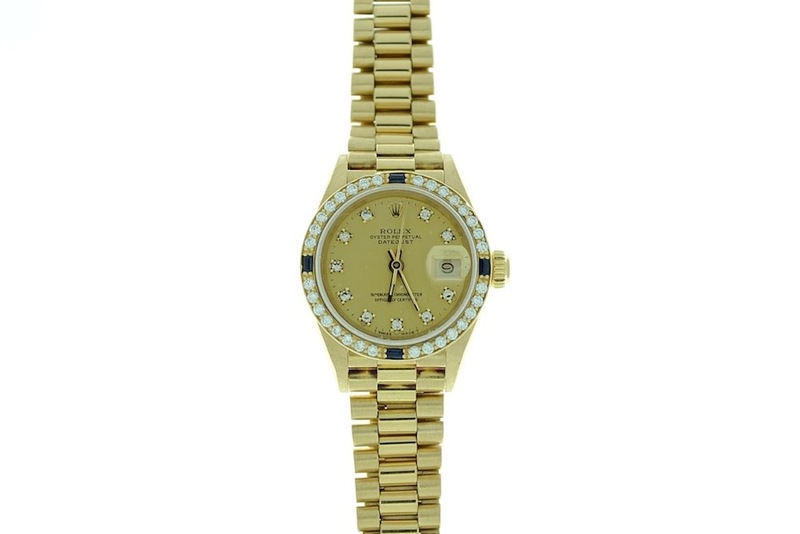 We have a wide selection of pre-owned Rolex watches to choose from. When you find the watch that best reflects your personal style, we can customize or resize if needed, so that it fits you perfectly! Don’t let a boring or old watch hold you back. Let your personal style shine with the latest trendy and fashionable pre-owned Rolex watches! Come by Smoke Tree Jewelers today to browse through our enticing collection. Our experts will be more than happy to answer any of your questions and assist you in finding the watch you have always wanted! 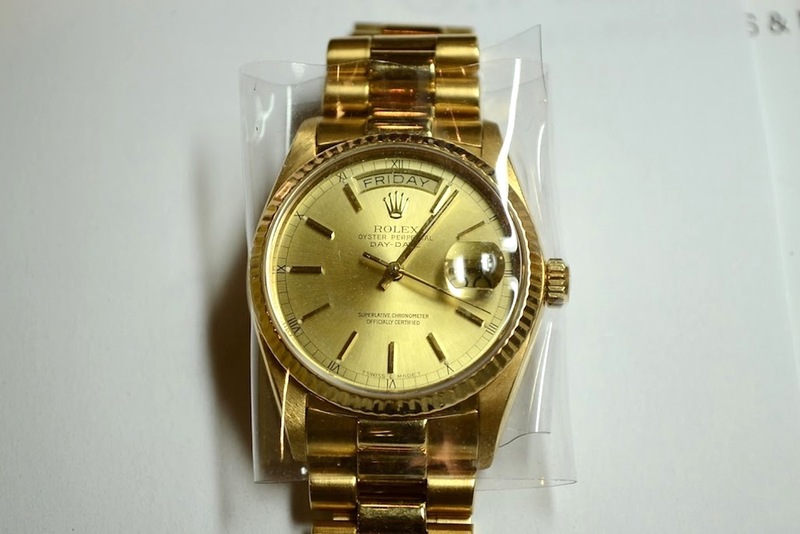 Smoke Tree Jewelers is not affiliated with Rolex USA or Rolex international. Rolex is a registered trademark of Rolex USA and Rolex International.